What? 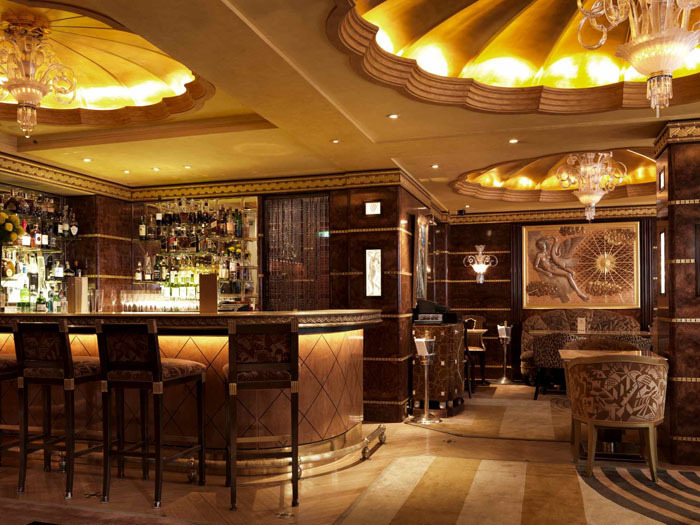 The Rivoli Bar has launched a collection of classic cocktails created with rare spirits from the 1940s to the 1980s. There are seven cocktails on the Vintage Cocktail menu including ‘Brooklyn’, ‘El Presidente’, ‘Negroni’, ‘Old Fashioned’, ‘Rob Roy’, ‘Rusty Nail’ and a ‘Sazerac’. Prices range from £90 to £250 per cocktail.